During the month of May in Australia each year many people honour mothers and the important role they play in families and society. In recognition of Mother’s Day 2019, In Focus 2019 invites Redlands-based art group members to create artworks that reflect on the theme of motherhood. In Focus is an exhibition held annually at RAG that celebrates the wealth of artists living and working in the Redlands Coast and the important role art groups and artists play in the cultural life of the region. 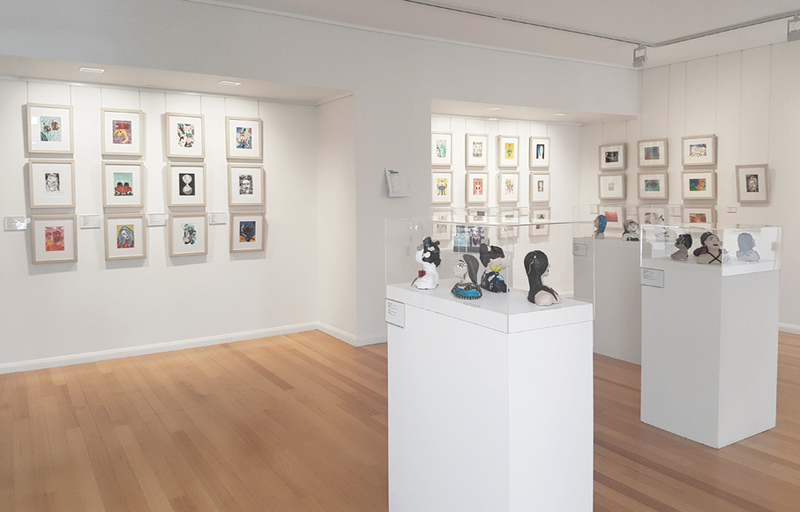 An exhibition held in conjunction with Mother’s Day 2019.